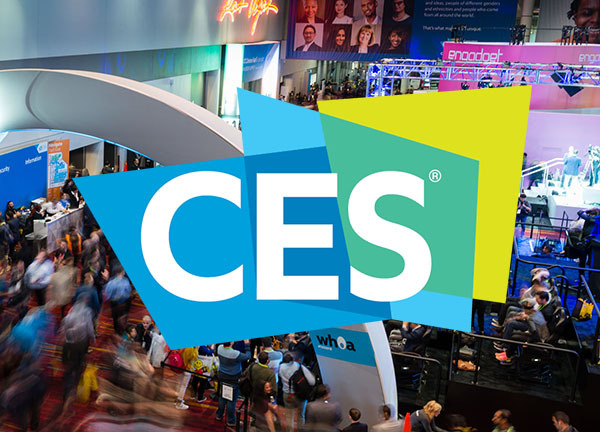 Rocketship takes on CES 2019 | Rocketship, Inc. The Consumer Electronics Show is an industrial designer’s candy shop! As a team, we made the drive to Las Vegas, Nevada where we were able to explore the innovative brain-children on exposition that week. “Eureka Park” is a popular section of the show with startups and new ideas everywhere. Looking at the raw technology we couldn’t help but think of all the possibilities. What could you do with a projected touch display or a tiny tracking device? 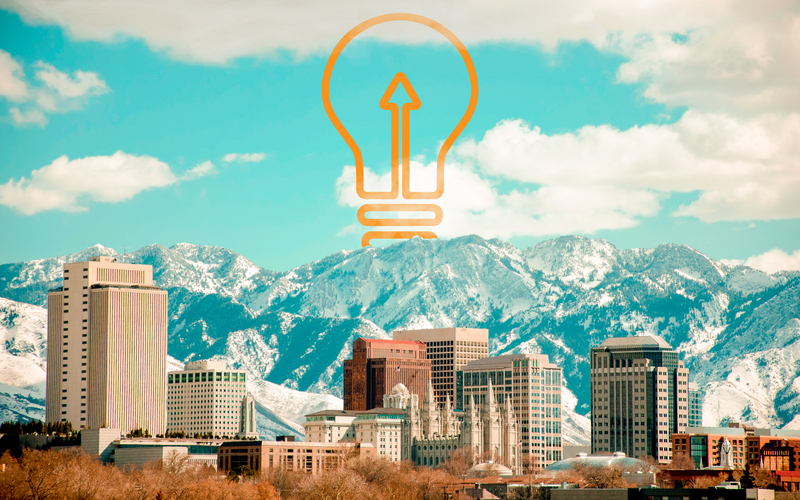 We’re sure to see some of those startups emerge as leaders of the pack. “The Best of CES” recognized a variety of products ranging from speakers and lighting, to drones and pet-care. The design of many of these products was well-executed and worth referencing. The LVCC was packed with industry leaders and up-and-coming businesses that have a consumer electronic product for just about everything. Some of the industry leaders packed quite a punch with their colorful displays and polished products. The “Source and Design” exhibit featured its usual line-up of vendors ready to provide a wide range of technology and hardware for just about any project. Rocketship works to help create relevant and innovative products for our clients, so we are excited for the interesting things to implement in 2019. Needless to say, we are grateful for the event being scheduled in the first weeks of the year!